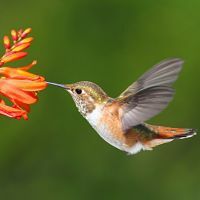 When it comes to attracting birds, there are a lot of steps that you can take to maximize the overall number of birds that visit your back yard. There are also a lot of steps that you can take to increase the number of different species that visit. It’s true that it will be easier to get more birds and more species of birds to visit your yard the bigger it is and the closer it is to the countryside. That doesn’t mean that if you live in the city and/or have a small yard, you won’t be able to attract many birds though. In fact, as long as you offer some basic facilities you’ll find attracting birds is not as difficult as you might think, wherever you live. The most important things that you can do to attract wild birds are to provide them with a regular supply of both high quality food and clean water. The food should be checked and replaced often and you shouldn’t let the water stagnate. If you have the room and budget, you can provide flowing water, e.g. by having a stream or a waterfall feature. If you can only provide still sources of water then the water should be refreshed often. 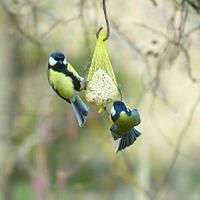 As well as giving the birds a reliable source of food and water, you can also put up nesting boxes and make sure your yard gives the birds a source of nesting material. 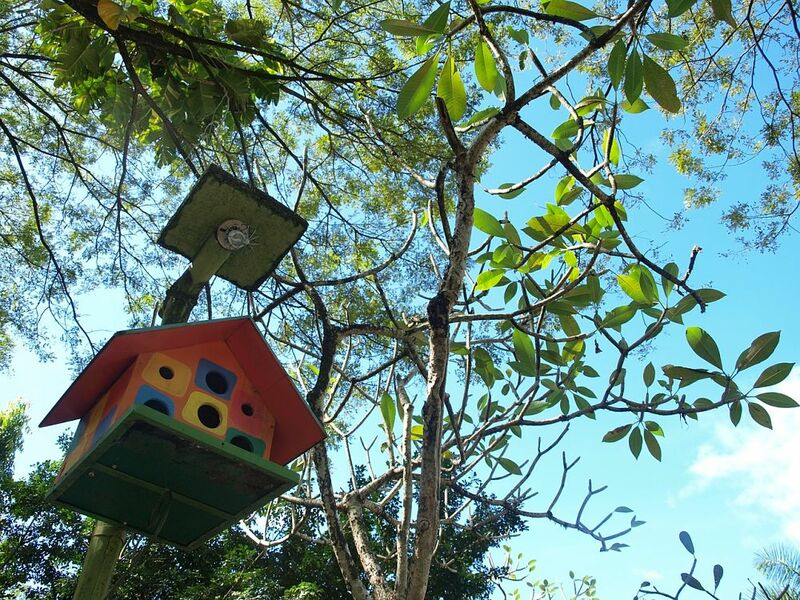 Also, you can change the layout of your yard so that it provides a safe and healthy natural wild bird habitat. If birds are going to keep coming back to your yard they will need to feel safe and secure while they’re there. 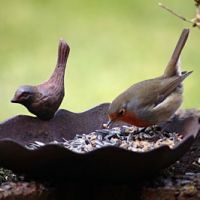 Therefore you should think about how to keep them safe from predators when you’re choosing where to place feeders, bird baths, bird houses and so on. 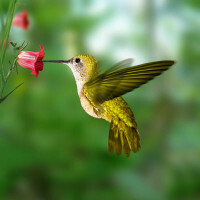 Doing these things can have a big impact on your success in attracting birds and also help to make sure the birds that you do attract keep coming back to visit. It will make your back yard much more inviting to the birds. 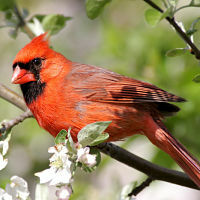 You’ll be surprised at just how quickly your yard will become a haven for many species of birds. 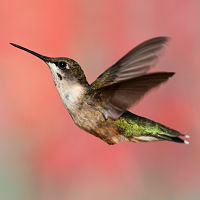 Hey Buddy!, I found this information for you: "Attracting Birds To Your Backyard Or Garden". 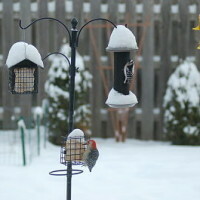 Here is the website link: http://backyardbirdingblog.com/attracting-birds-to-your-backyard/. Thank you.